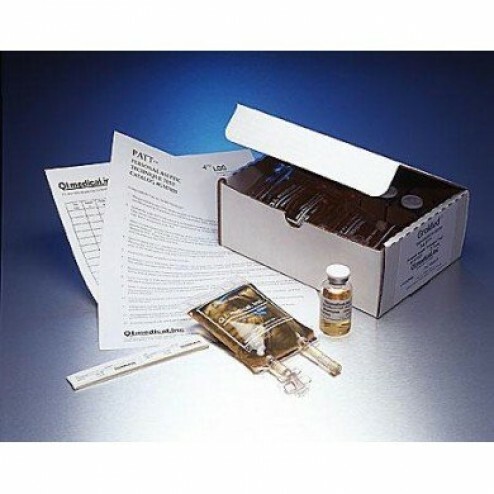 Gro Med - PATT, Personal Aseptic Technique Test Kit, for low & medium risk levels. *Note: This procedure is one of the more complex of those the operator will be expected to perform. It consists of adding 20 portions of a vial to a partially filled minibag.